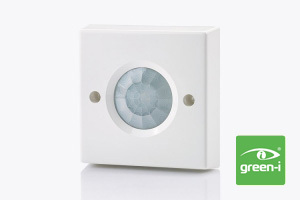 Available as flush, surface or batten mounted, these easy to install ceiling mounted PIR occupancy sensors are designed to reduce the amount of time lighting is left on unnecessarily. 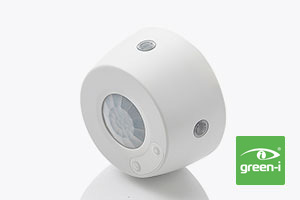 Our sensors automatically turn lights on when an area is occupied, and off when an area is vacated. 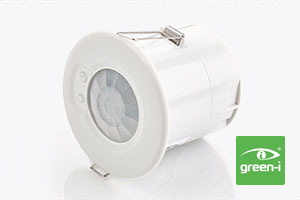 Where lux level sensing is included, lighting will be kept off if there is sufficient natural light, resulting in further savings. 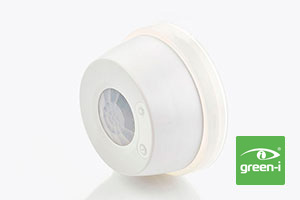 PIR occupancy sensors work by detecting the movement of body heat. 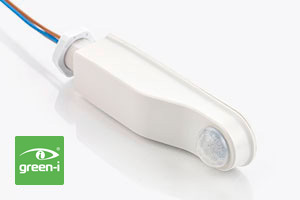 Ideal for spaces where a defined detection pattern is required.